It”s the last day of June and summer is in full-swing — we can tell just by looking at our Pinterest boards. We looked at our most pinned products — they”re all very different, but there”s definitely a summer theme to the selections. Here is our list of Pinteresting Picks for June. Your kids will jump at the chance to make waves in this Banzai Splish Splash Pool. 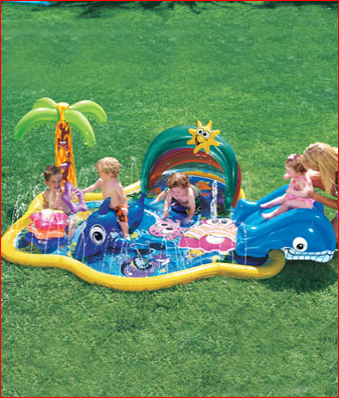 Overflowing with nearly 8 feet of fun, this inflatable water playground gives toddlers a cool retreat from the heat. Six activity stations include a rainbow canopy, whale slide, water-spraying starfish stacker, baby dolphin rider, clamshell sprinkler and water-spraying pool rim. Simply attach to your garden hose and let the fun begin. 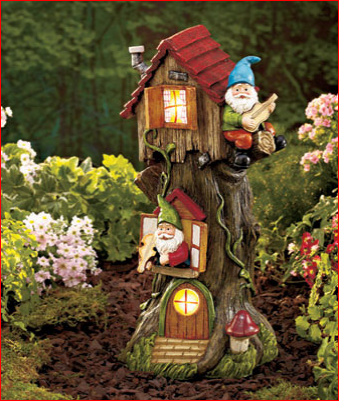 Solar Gnome Tree online slots House will put a smile on the face of everyone who sees it. This whimsical garden accent features windows that light up using the power of the sun. Turns on automatically at dusk. Prepare everyone”s favorite campfire treat on the grill with this S”mores Grill Rack. 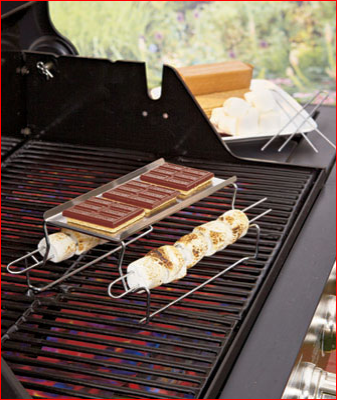 The stainless steel platform holds graham crackers and chocolate on top, while the sides can hold marshmallows on two of the four included skewers. 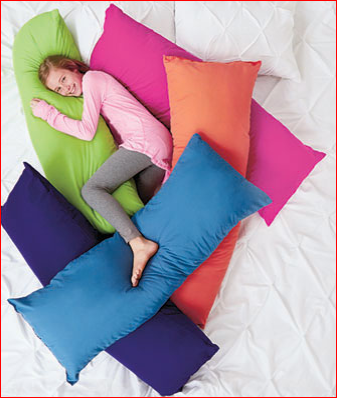 A 52″ Bright Body Pillow is a fun and comfortable addition to your bedroom. Cradle it for extra support while sleeping on your side. Lean back onto it when reading or watching TV. Works as a decorative pillow for your bed as well.